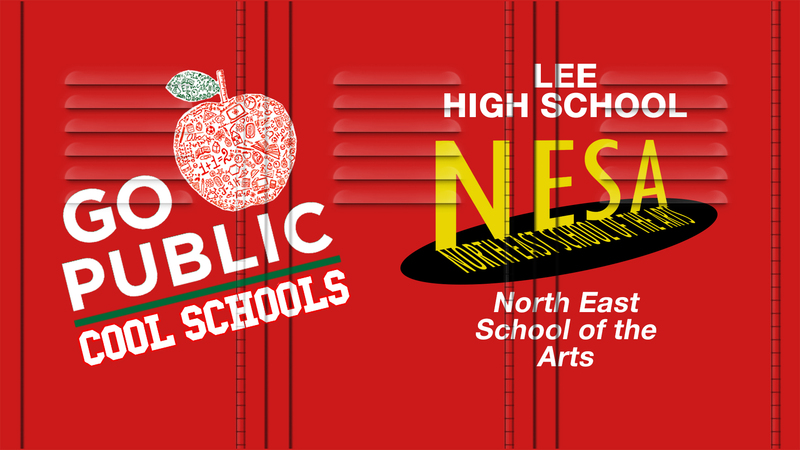 North East School of the Arts is a Fine Arts Magnet Program for Gifted and Talented students on the campus of LEE High School. NESA offers majors in Cinema, Creative Writing, Dance, Instrumental Music, Musical Theater, Technical Theater, and Visual Arts. In the Musical Theater (MT) program, students take daily classes in Voice, Acting, and Dance, and perform in three major productions each year. 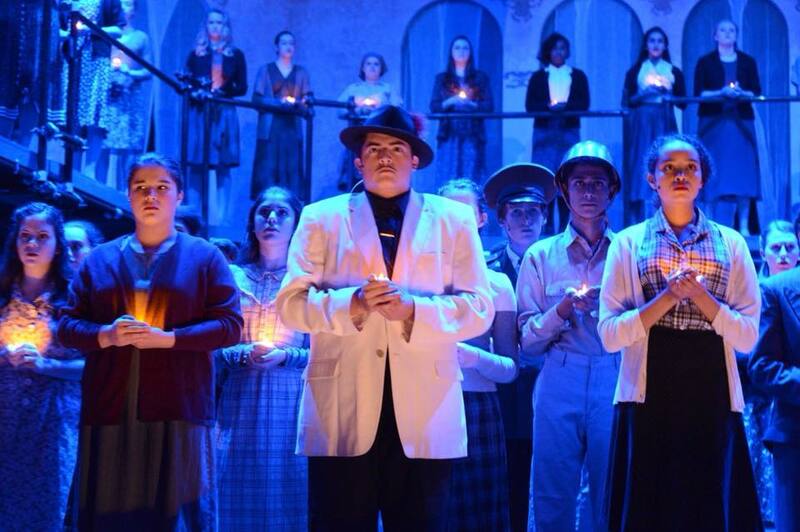 MT students performed in Evita in November, and are now rehearsing for a February production of Chicago, with Romeo and Juliet following in May. Students audition for NESA from all over San Antonio and the surrounding area and, upon coming to NESA, they find a supportive community of like-minded young artists whose passions are encouraged and valued. Many MT graduates go on to advanced training in college programs across the country. Graduates are working on stage, in film and television; Daniel Everidge ’02 has a featured role in the film The Greatest Showman opening this December; Gracie Phipps ’10 has starred in Disney’s Teen Beach films, and currently appears on the SyFy series Z Nation. Our creative, collaborative, and compassionate program is a supportive family for all students. Vote for us!